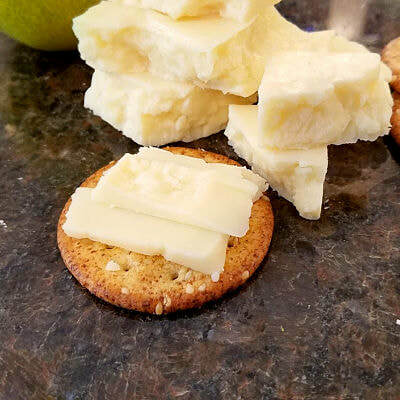 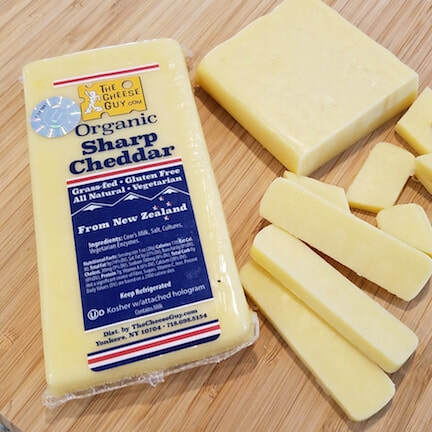 Raw Milk Sharp Cheddar is aged for over a year to develop its classic, acidic, sharp flavor. 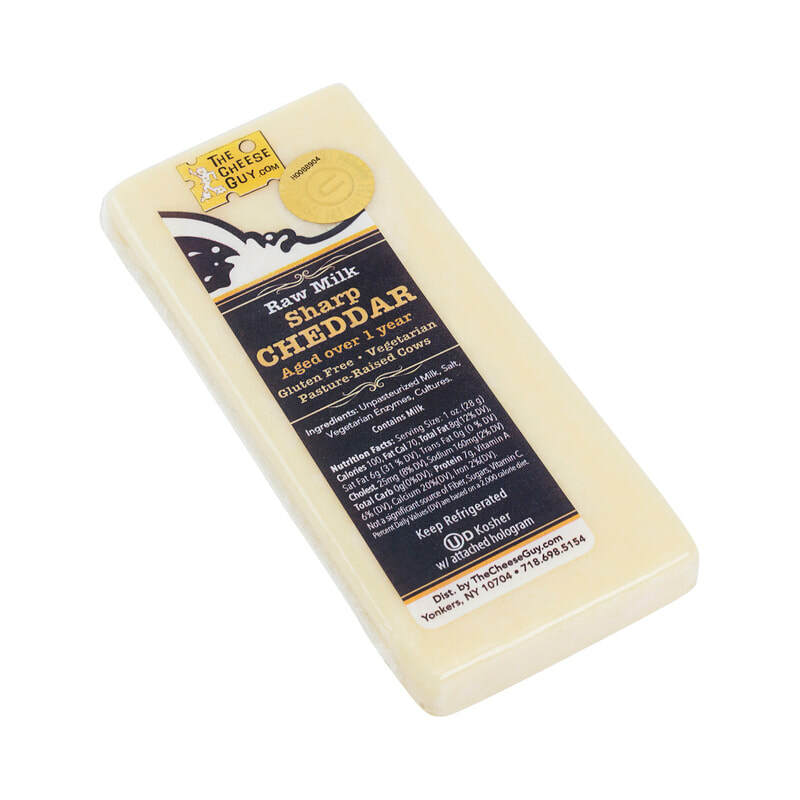 It has a smooth texture and a rich, buttery tang. 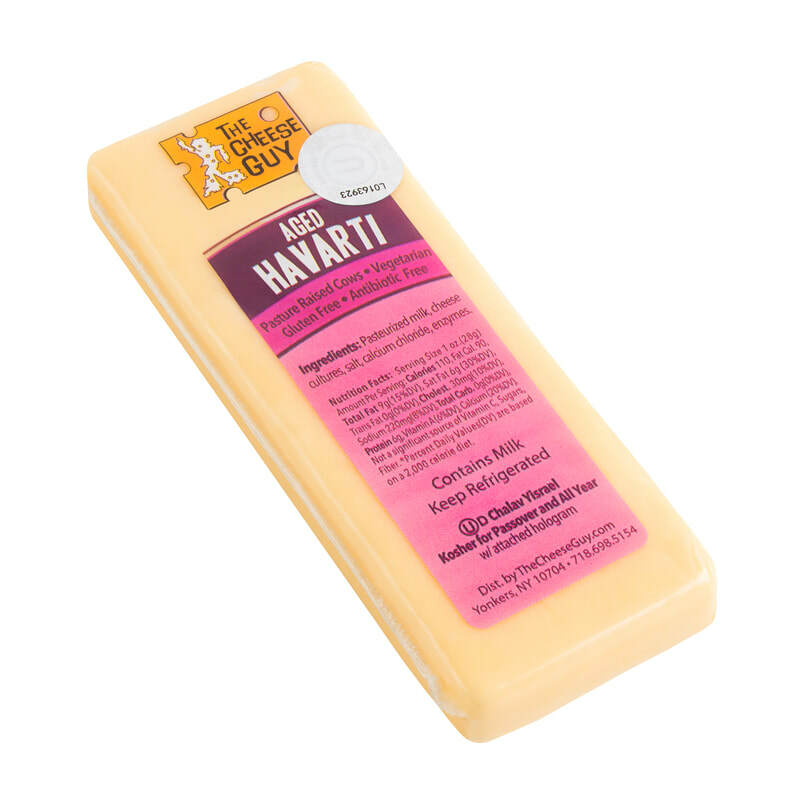 It has the perfect balance between a sharp taste and a creamy texture. 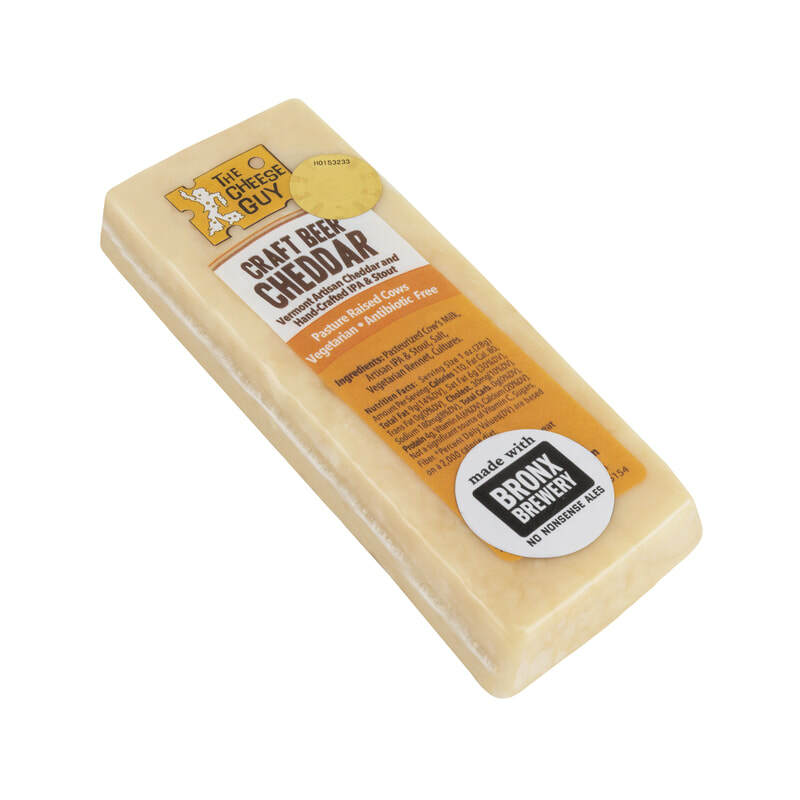 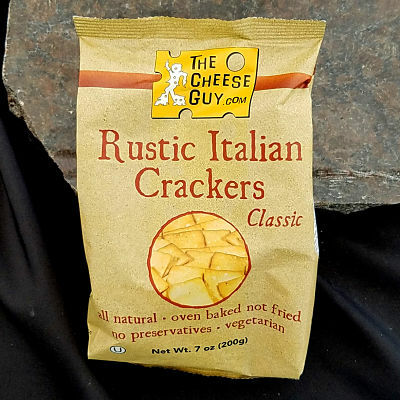 This cheddar is made from New York and Northeast local milk. 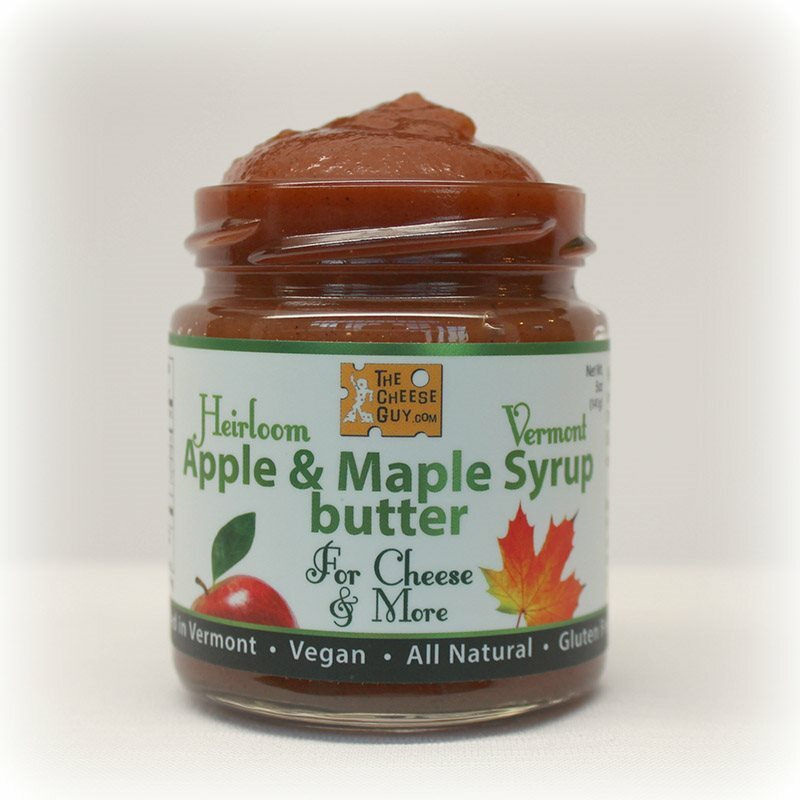 ​Pairs well with Apples and Pears.